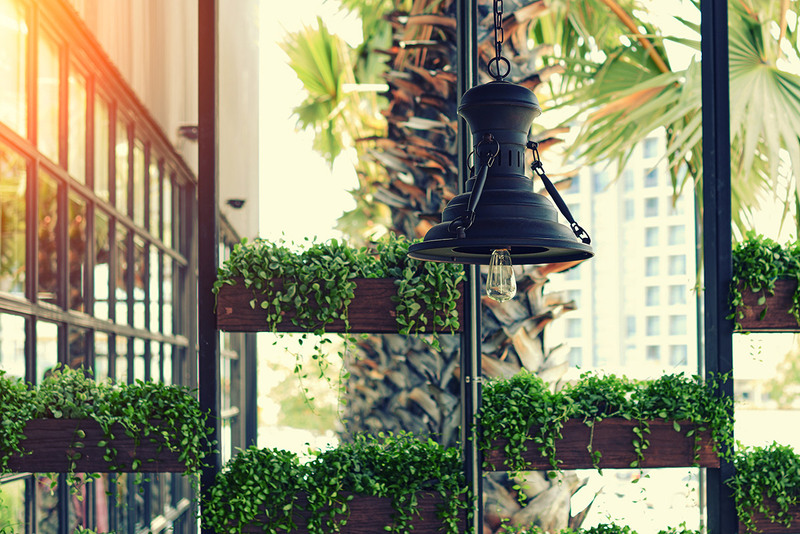 All consumption of energy and materials have an impact on the environment. Life cycle assessment (LCA) provides a framework to study a range of environmental problems throughout the entire life cycle of a product, from the cradle to the grave. That means all the way from extraction of raw materials – (and even extraction of raw materials needed to extract raw materials) – through manufacturing and use of the product, until the product is finally discarded and handled to end up as resources for other product life cycles through reuse, material recycling or energy recovery, or as waste. Because LCA has the ability to disclose a number of environmental issues throughout the stages of a products life cycle, it is especially useful to avoid two so-called problem shifts, either 1) that one environmental impact is just substituted by another, or 2) that one environmental impact is reduced in one place, either in the value chain or in one geographical location, only to be increased in another. For instance, if biomass is used to substitute for fossil resources this might reduce emissions of greenhouse gases only to increase emissions of acidifying compounds with possible detrimental effects for humans, animals or the built environment. This creates a need to compare the increase in potential acidification with the reduction in potential climate change and decide which is more important. Considering problem shifts in relation to life cycle stages, the bio-energy debate has partly been about whether increased greenhouse gas (GHG) emissions in the provision of biomass will outweigh the reduction of GHG emissions, compared to fossil fuels, when biomass is combusted. Going back in time, reducing emissions from point sources has been the focus for environmental management of industrial activities. Detrimental effects to humans, flora or fauna close to large production facilities led governments to impose regulation and firms to implement emission reduction measures from the early 20th century and onwards. Important milestones like Rachel Carson’s book “The Silent Spring”, the moon landing, the UN environmental conference in 1972, and the oil crisis of the 1970's brought an expansion of attention to environmental problems which were not immediately visible or which occurred in other places. Special attention was given to the access to resources, with energy resources in particular. The origins of LCA can be traced back to this époque with an analysis of energy and resource use for packaging made for Coca Cola in 1972 as one of the early examples. In spite of interest from the US Environmental Protection Agency to make such analyses mandatory for all products, there was not enough momentum to make LCA, or REPA as it was called, take off. Data power was too small to keep track of all activities in value chains, the oil crisis was called off and LCA was left to be ignored, or at least only attracting those with a special interest, for a decade or two. The pivotal moment came in 1989 when United Nations Environmental Programme (UNEP) and the Society for Environmental Toxicology and Chemistry (SETAC) joined forces to develop a harmonized methodology for LCA. The year before, James Hansen had stated in front of the US Congress that human enhanced global warming was a reality. In the preceding years, global and transnational environmental problems like the depletion of the ozone layer, acidification, and eutrophication had all created an increased awareness of the global connectedness in relation to environmental impacts. Following the years after UNEP and SETAC’s initiative, globalization and industrial firms’ role in creating – and tackling – environmental impacts have become imminent and LCA has become a natural part of public and private environmental governance. During the decades from 1989 and up till today, LCA has become standardized, has been included in more and more standardization schemes and regulatory frameworks, and not least, has been employed by ever more companies to assess, communicate, and manage the environmental performance of their products. 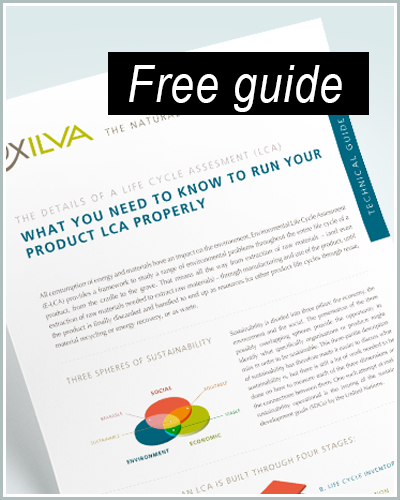 Download or free bulletin on the topic of Life Cycle Assessment’s to see what LCA contains more specifically and how you should change your focus accordingly. 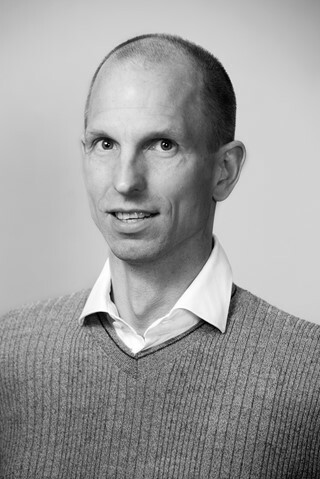 Andreas Brekke, PhD is a Senior Research Scientist at Ostfoldforskning, working on projects connected to environmental evaluations of packaging and energy. He would like environmental and commercial interests to communicate and cooperate more with one another.